Part of our mission is to share the story of how LIHEAP impacts our families, neighbors, and communities. We do this through video, print, social media, research papers, events, and more. 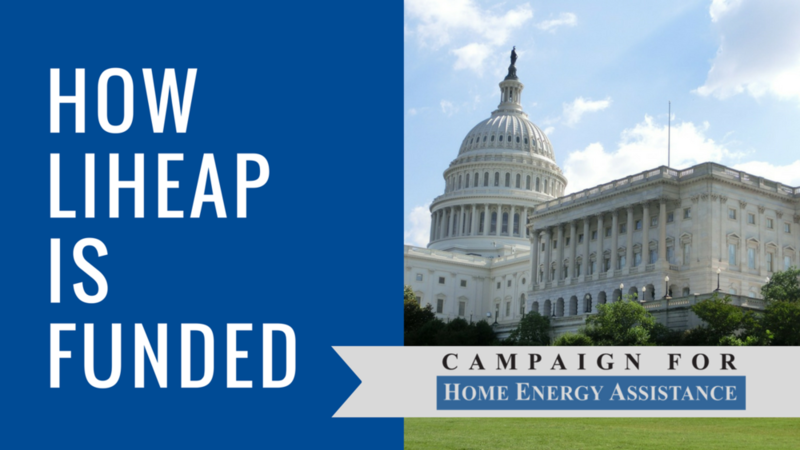 Encouraging Congress to support increased LIHEAP funding requires a base understanding of how programs like the Low Income Home Energy Assistance Program is funded. This explainer document covers the basics during both typical and atypical fiscal years. Advocacy begins with understanding. The 2017 LIHEAP White Paper is intended to help readers, including Members of Congress and key decision-makers, learn more about the mission of the program and its by-the-numbers impact. 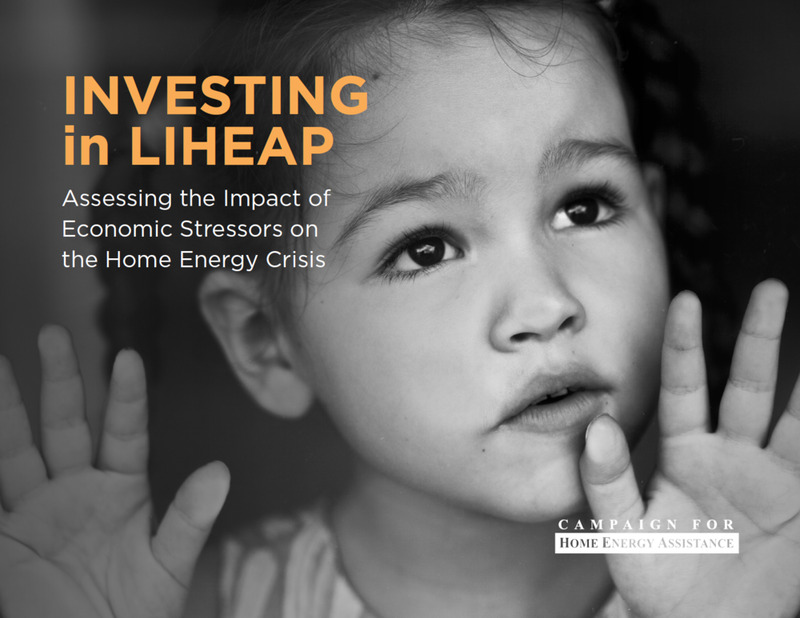 LIHEAP impacts the lives of Americans. In partnership with NiSource, the Campaign created a short video called “Parallel Paths” to demonstrate the significant and real difference that LIHEAP can make for a family. Read the articles, blogs, and updates from 2007-2017 via our blog archive.